The University of California Berkeley is in the news for its anti-free speech policies that only apply to conservative speech. Liberals have used the American system of liberty and freedom to gain power and then shut the door behind them once they are in power. The Berkeley “Free Speech Movement” of the 1960s is a perfect example. It was the catalyst for the near overthrow of the university system in the United States. If this is true, then the university should arrest the agitators not deny people like Ann Coulter the right to speak. As it is, the barbarians are not at the gate. They have entered the once hallowed halls of institutional learning. 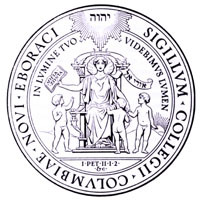 The seal (see below) is still used by the University. The open book on the seal looks like a Bible. If the book represents openness to knowledge, then it is a clear indictment of the UC Berkeley of today. 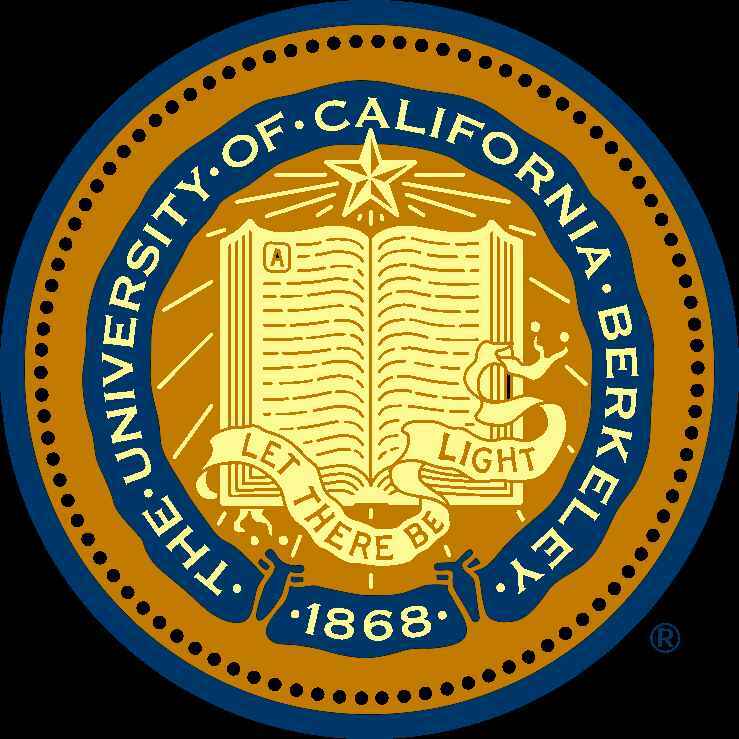 The seal is used by the university today: “The UC Berkeley seal is an important part of our university’s heritage,” the UC Berkeley site states. It seems, however, that the school’s administration is afraid of the light. The following Bible verse comes to mind: “This is the judgment, that the Light has come into the world, and men loved the darkness rather than the Light, for their deeds were evil” (John 3:19; also 1:4; 8:12; 9:5; 12:46). The founders of nearly every early American college understood this principle. 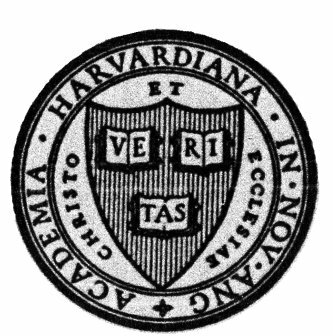 Harvard’s original seal read: “Truth for Christ and the Church.” Note the open books. 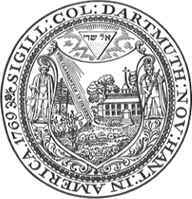 Here’s another version of the seal. Note that the book in the bottom half of the seal is face down and spine up. It represents discoverable knowledge, things not yet known. “For with You is the fountain of life; in Your light we see light” (Psalm 36:9). 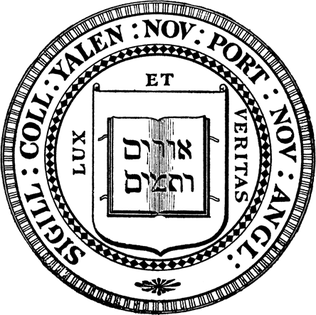 Yale’s original seal read in Latin and Hebrew: “Light and Truth.” Notice the open book. Brown (1764): “In God We Hope.” Notice the open books. Dartmouth (1769): “A Voice Crying in the Wilderness” (Vox clamantis in deserto: Isa. 4:3; John 1:23). In the inverted triangle are the Hebrew words translated “God Almighty.” Notice the open book, which is a Bible with a missionary bringing the message of the gospel to the Indians. Today’s major universities have been taken over by materialists. As materialists, they have no way to account for morality. The founders of the University of Pennsylvania (1755) understood that “Laws without morals are in vain (or useless).” I would go further and say, “are irrational and destructive.” We have to remember that even though many our founding fathers were not Christians, they operated in the context of a Christian worldview where they could agree that a Creator endowed them with rights. They were living off accumulated Christian capital. That capital has nearly run out. It’s our job to restore it.